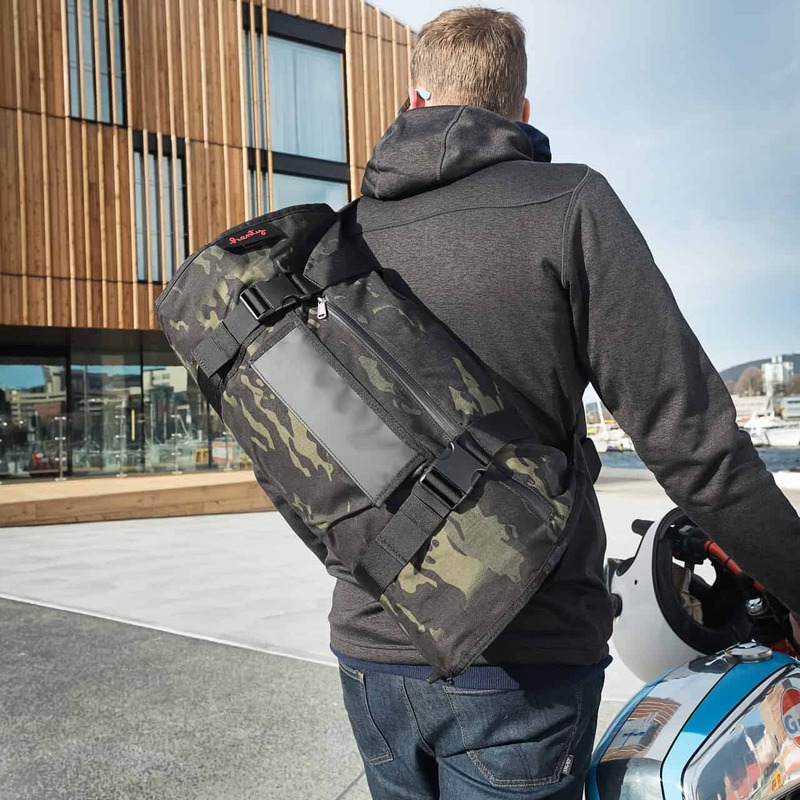 The Sports Messenger is similar to its brother – the Sports Backpack – except it’s a multi-tasking, waterproof messenger style bag (for carrying on one shoulder). 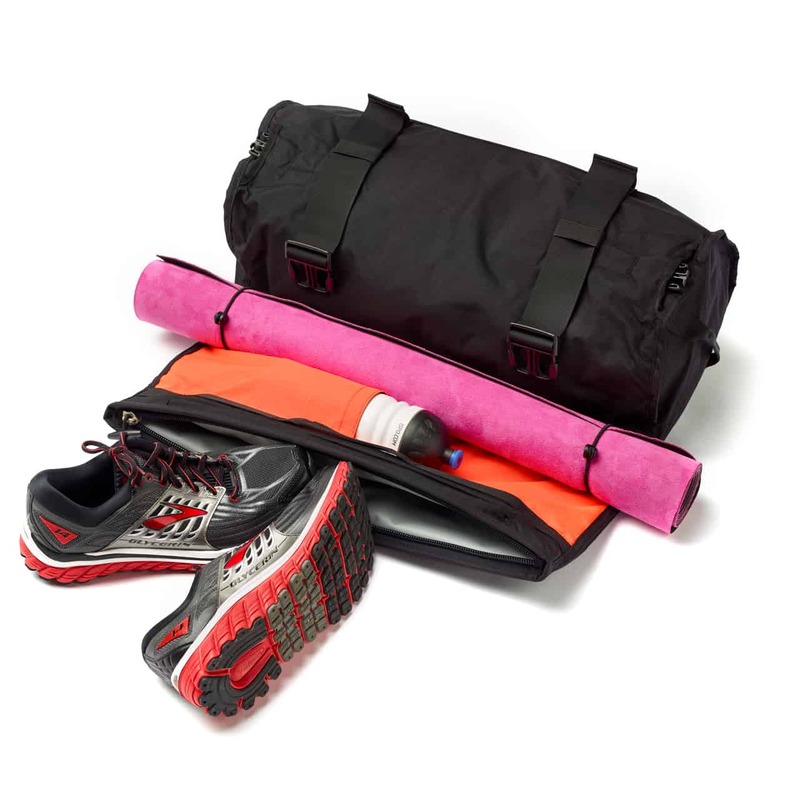 Built to last, it’s designed with gym gear in mind or a weekend away. 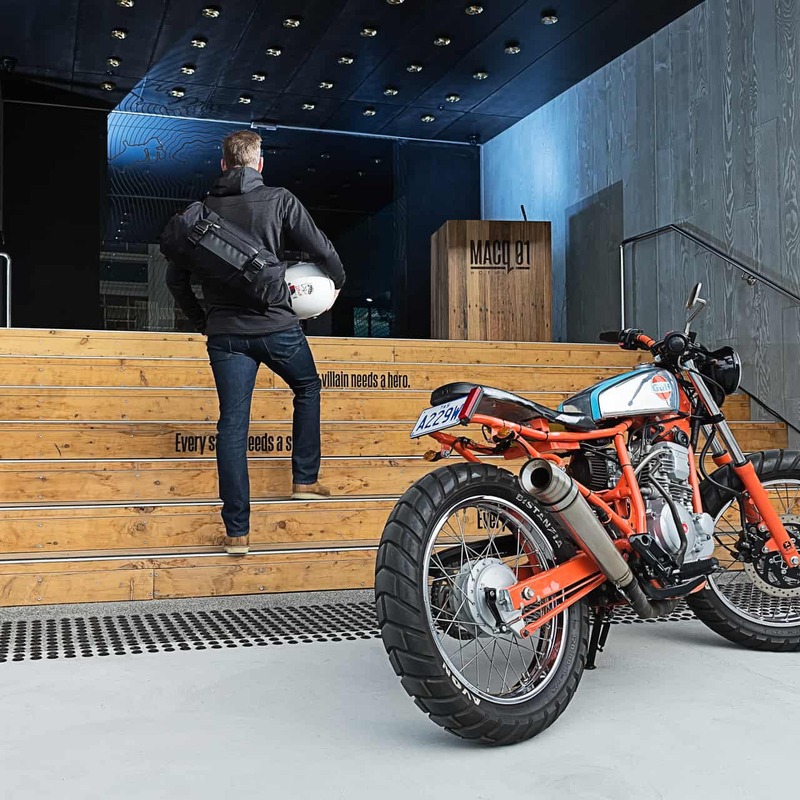 Its unique dynamic design and large zipper access allows easy packing, unpacking and access, all with a minimum of rummaging. It allows you to keep your fresh and dirty clothes separate and easily accessible. 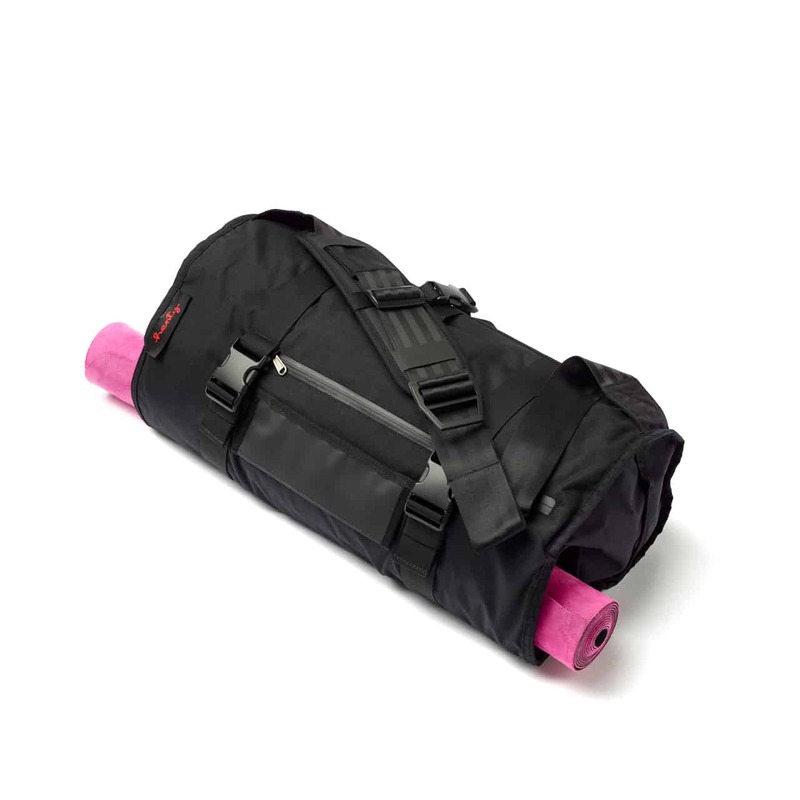 Need to transport a yoga mat or water bottle? There’s a full length access flap for that. 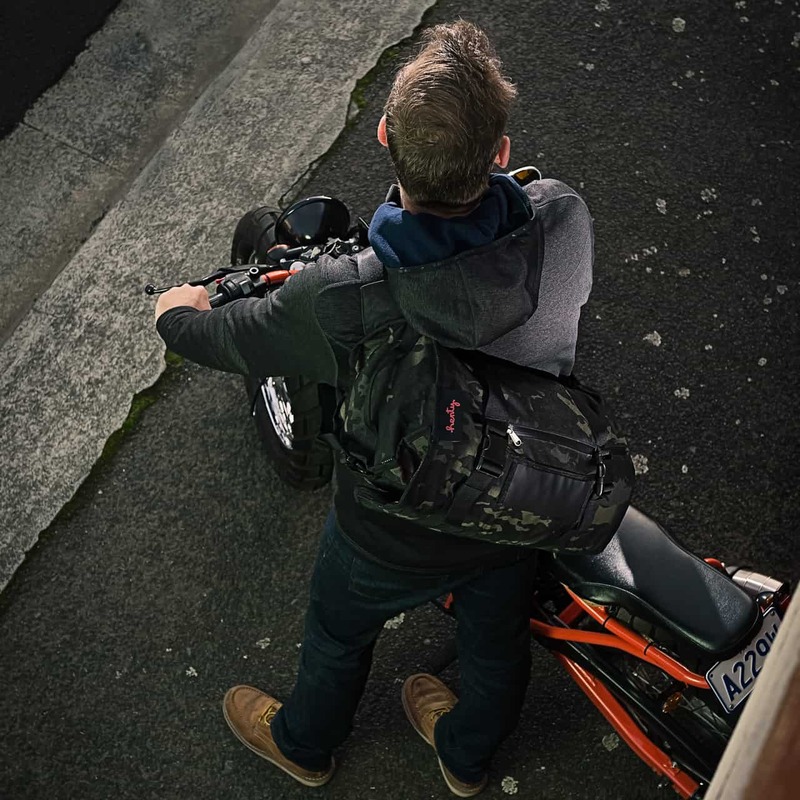 And let’s not forget your important items such as your everyday essentials – the Sports Messenger has a separate weatherproof compartment for these items. 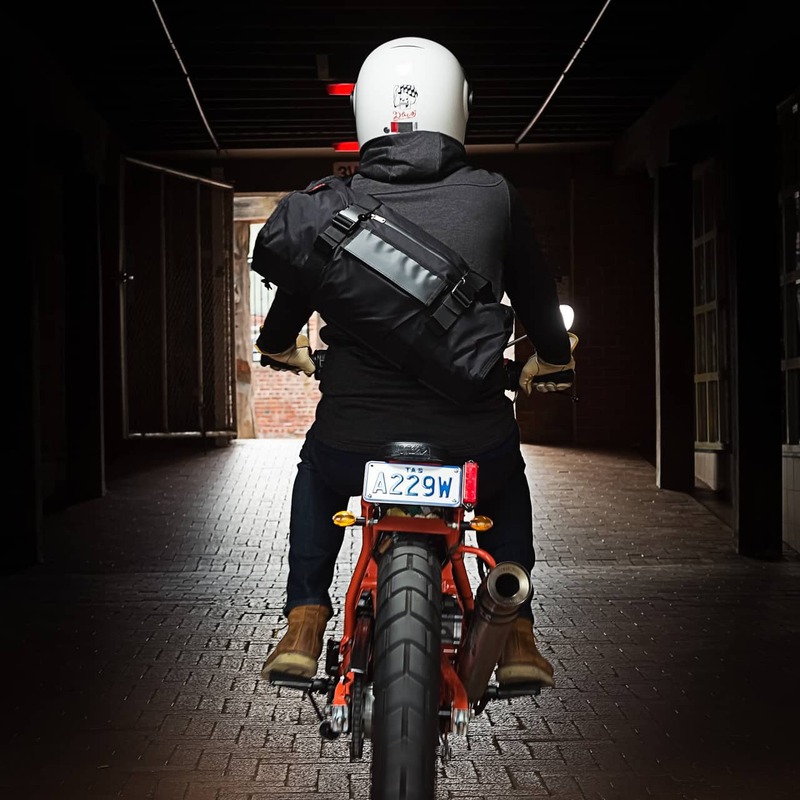 The Sports Messenger can be used with the opening flap either rolled, to ensure maximum protection from the elements, or with the flap down, allowing for ease of access. 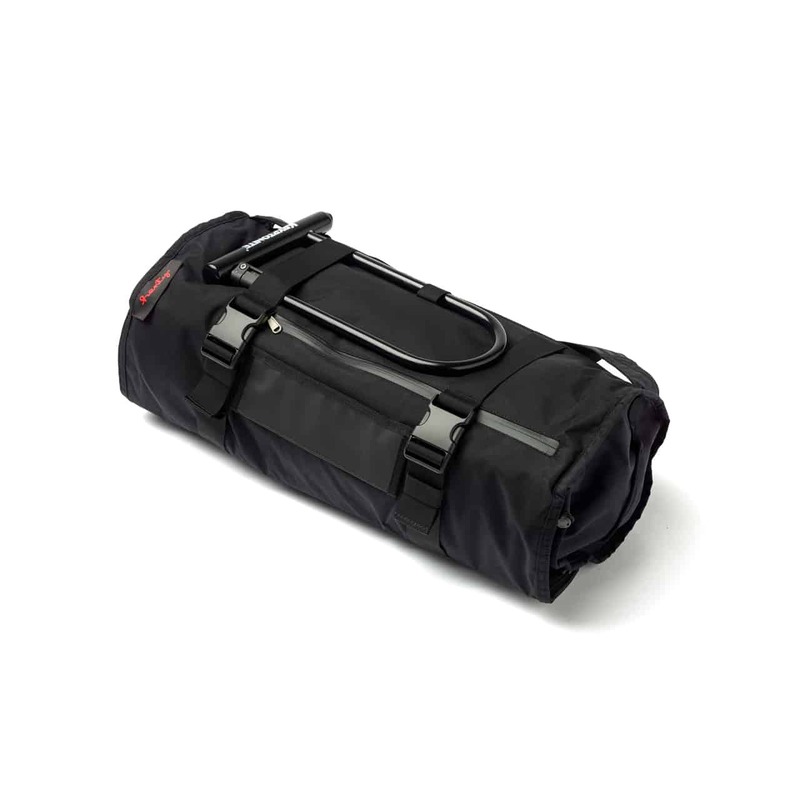 The main compartment can be used as a dry bag with welded seams which can hold your wet clothes or dirty gear. Your clean clothes can be placed in the second compartment to keep them fresh and clean (or vice versa). 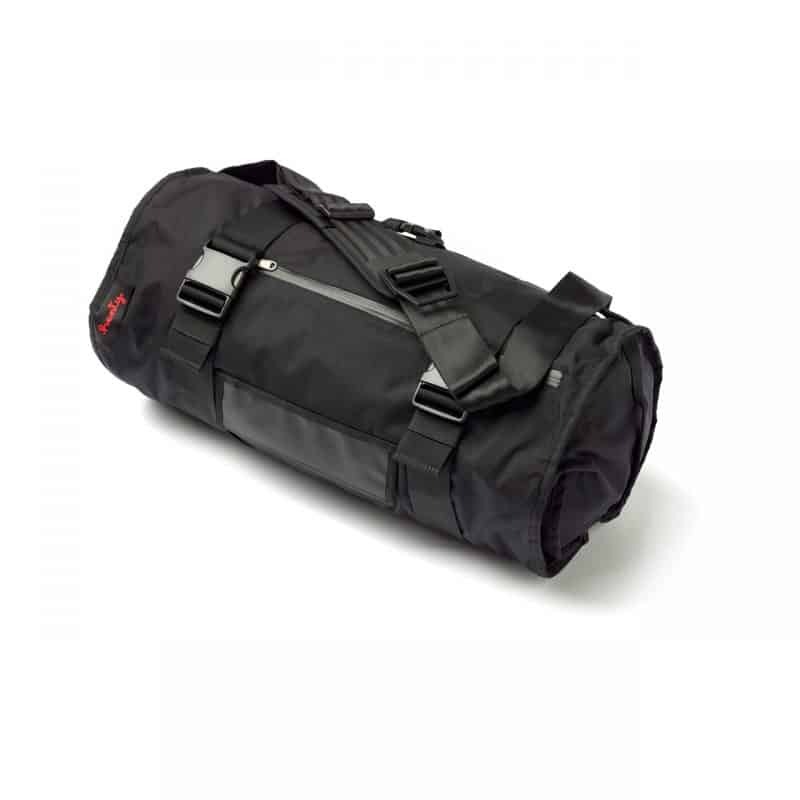 The unique roll tube design ensures contents remain tightly packed and secure while minimising volume; yet they can be easily located and accessed via the full length of the bag when hung over a door or rolled out. 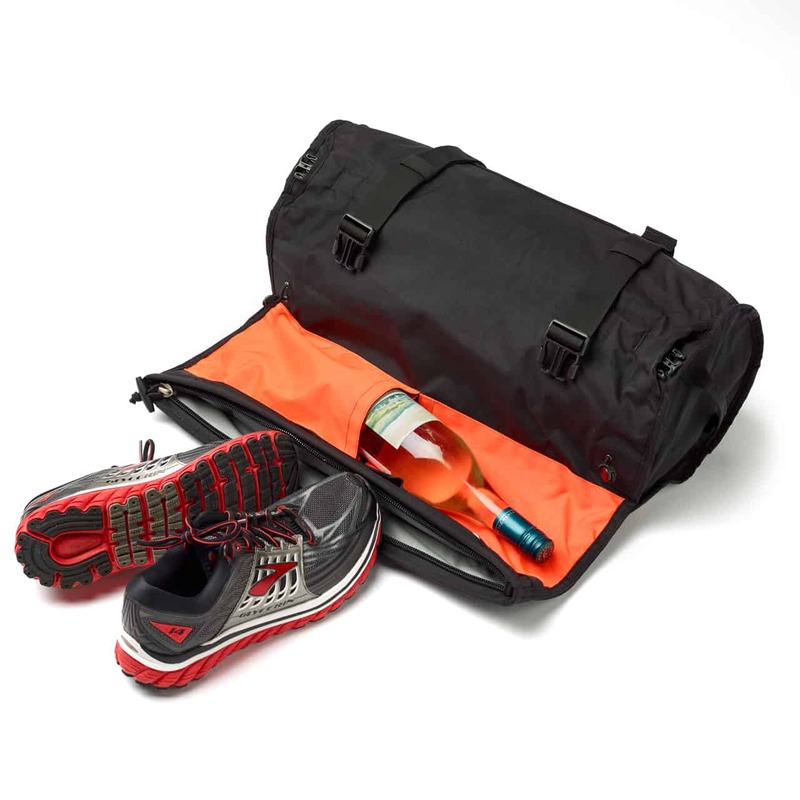 Underside pocket for transporting additional items – bike accessories, yoga mat, water bottles, even beer or wine!